Total Coverage Area: 52,082 hectares. The Corbett National Park, where Project Tiger was launched in 1973, is regarded as India's finest national park and its major attractions are the Tiger, Indian Elephant and Leopard.Corbett national park is drained by the Ramganga river, the dam at Kalagarh forming a huge lake to the west of the national park. The park is essentially a large low valley. A range of hills runs through the middle of the national park, roughly east to west. The forests are moist deciduous, with Sal as the dominant tree.Chir Pine trees are to be found on the higher ridges of the hills. On the low-lying areas riverine forests, with Shisham and Khair trees, are intermixed with grasslands known locally as 'Chaurs'. The overage area of the park was 520-sq-kms in 1986, and a proposed extension of 588-sq-kms is under consideration. Project Tiger, which was set up with the help of the World Wildlife Fund, was launched at Dhikala, in the Corbett National Park on April 1, 1973. This project was aimed at saving the Indian tiger from extinction. Over 50 mammals, 580 birds and 25 reptile species have been listed in the Corbett National Park.The insect life is also astounding, noticeably specially after the monsoons. But undoubtedly, the jewel of the Corbett is the Indian tiger. 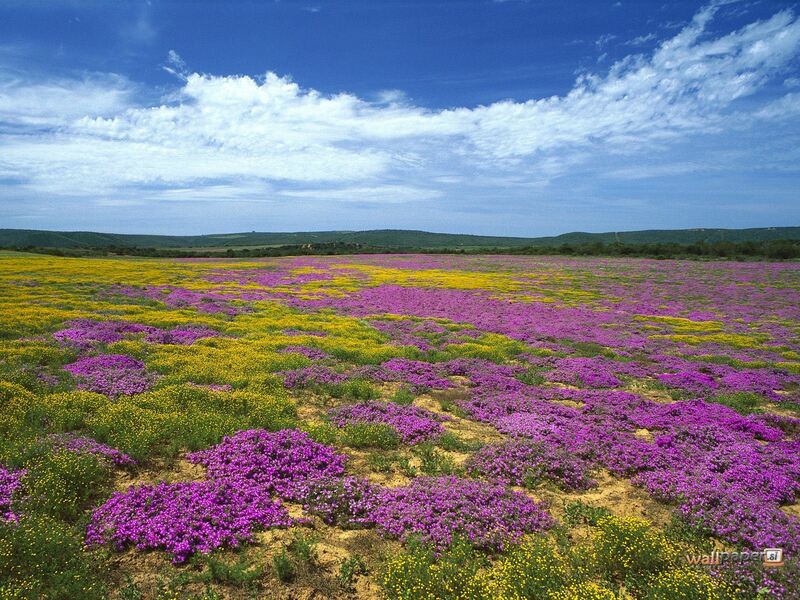 It was estimated that in 1984, the tiger population was 90 in this national park. 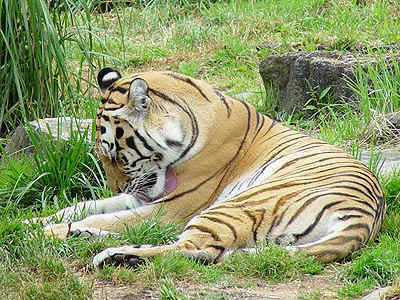 Corbett was the former hunting preserve of the Maharaja of Rewa and at present is a famous natural hub for White Tigers. White Tigers, in human and cattle population in the beginning of the 20th century led to the disturbance of this balance, and the first man-eaters started appearing. Soon the numbers of these man-eaters increased and Kumaon became famous. The hunter Jim Corbett became famous with his leopard shooting exploits in this region. In his book "Temple Tiger", he describes how he killed the Champawat Tiger and the Panar Leopard, which had hunted 836 human beings in the first decade of this century. However from 1930s onwards, the number of tigers fell sharply with the increase in the number of hunters who belonged to the Indian royals as well British sportsmen. 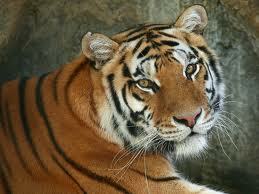 The situation deteriorated rapidly and in 1971, the Indian government banned the killing of tigers. Project Tiger was started and the Jim Corbett National Park was formed - the name honoring the famous hunter of the past. The Sloth Bear, Himalayan Black Bear, Dhole, Jackal, Yellow Throated Martem, Himalayan Palm Civet, Indian Grey Mongoose, Common Otter, Porcupine, Clack-taped Hare are the other attractions of this area. It is possible to see elephants all over the park too. There are four species of deer residing over here. These are the Chital, the well-known Spotted Deer, Para, Kakka, and the Barking Deer. The Goat Antelopes are represented by the Ghoral. As with the rest of the country, there are three well-defined seasons at the Corbett National Park. winter from November to February, summer from March to June and the rainy season the rest of the year.